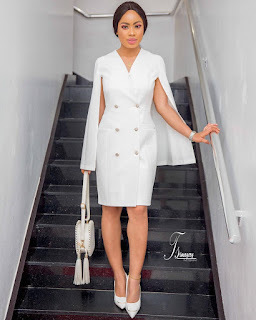 Here's how #BBNaija's Nina has been stepping out lately.. Since leaving the BBNaija house,Nina has been making boss moves. From her hair brand to her clothing line,she's even set to launch her beauty/makeup line soon! 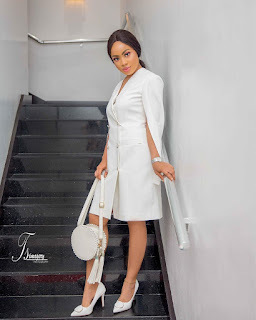 Not bad at all for the 22 year old actress and reality star..
We thought to share with you some of her recent style looks..